There is indeed no place like one’s hometown. I took my friend and her daughter on a road trip to Antique. We spent the calm hours of Sunday in my hometown before heading back again to the city. 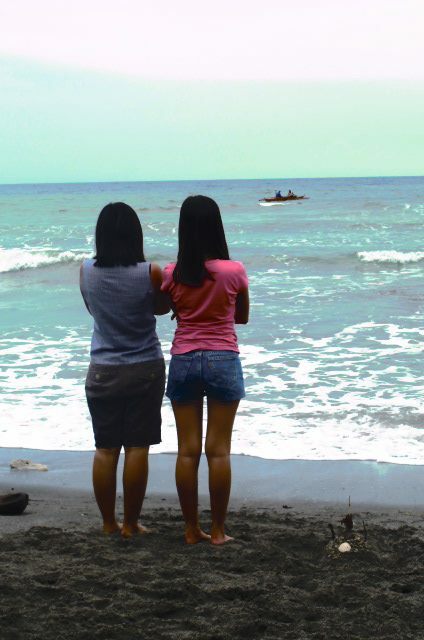 We literally stared at the ocean and drifted away. It was by far one of the best weekends I had since residency; a much needed getaway from the hospital, patients and surgeries. I would give anything just to do this again.